Unlike many artists signed to major labels, the deal the band brokered allowed them to retain a large degree of creative control over their albums. 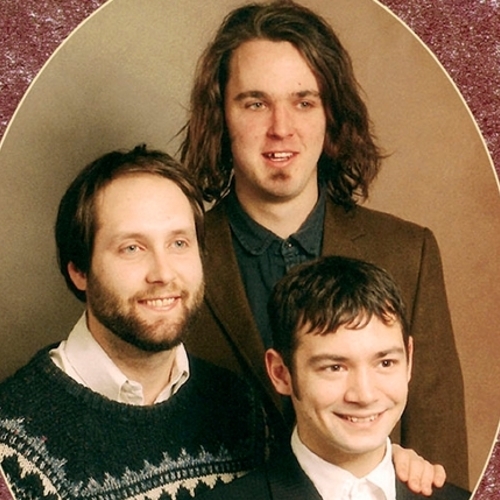 Built to Spill formed in 1992 in Boise, Idaho. The original members consisted of former Treepeople guitarist/vocalist Doug Martsch, Brett Nelson and Ralf Youtz. The group’s debut album, Ultimate Alternative Wavers was recorded at Audio Lab Studios in the band’s hometown and was soon after released on Seattle imprint C/Z Records in 1993. 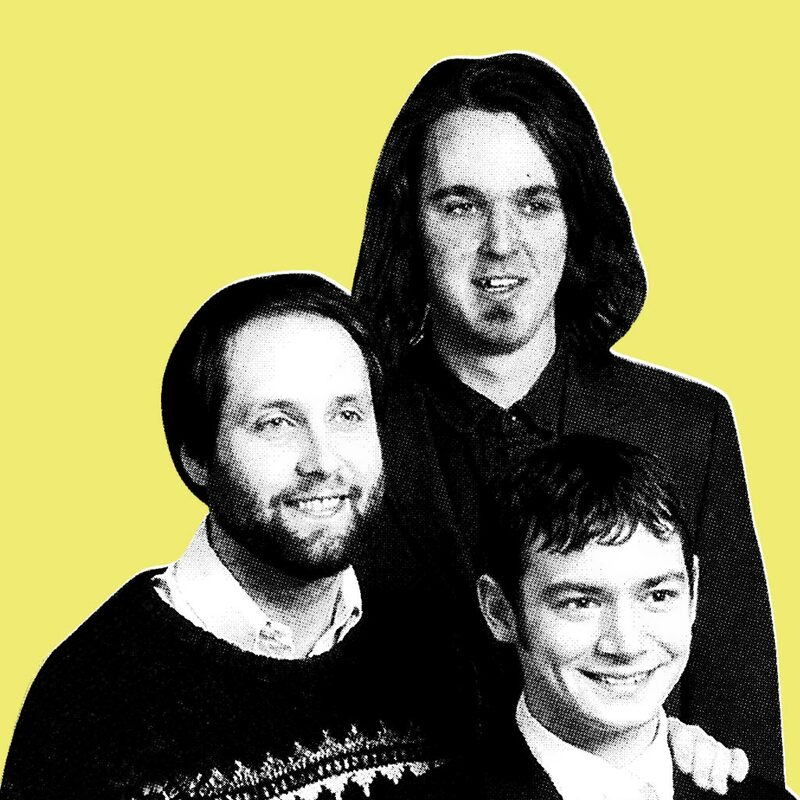 After the release of Ultimate Alternative Wavers, Netson and Youtz were replaced by Brett Nelson and Andy Capps for their 1994 album There’s Nothing Wrong with Love. A compilation album called The Normal Years followed, which included recordings by both line-ups. Martsch signed the group to the Warner Bros. in 1995, but unlike many artists signed to major labels, the deal the band brokered allowed them to retain a large degree of creative control over future albums. 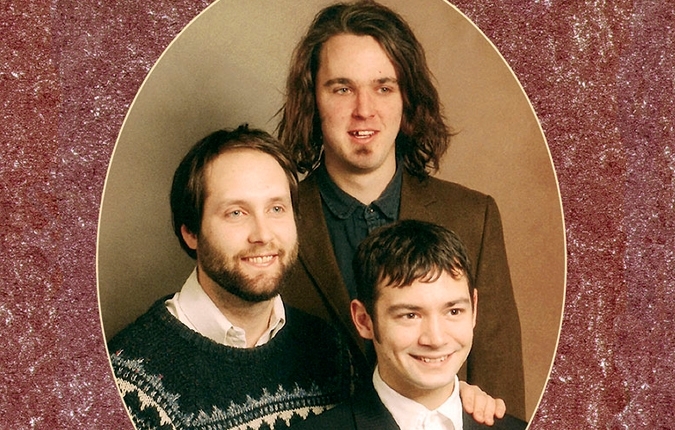 Built to Spill produced its first major label release in 1997 with Perfect from Now On. 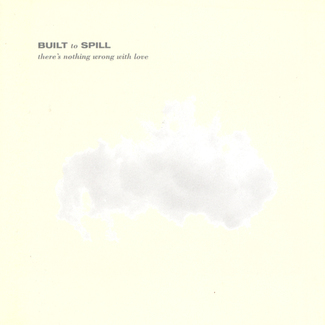 Built to Spill has since released 4 additional full lengths, the most recent album being There Is No Enemy in 2009. Free Basin' Friday | Record Store Day Special! 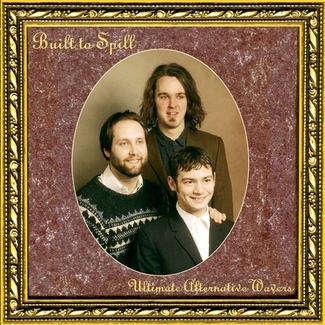 Record Store Day Raffle Giveaway | Built To Spill - "Ultimate Alternative Wavers"